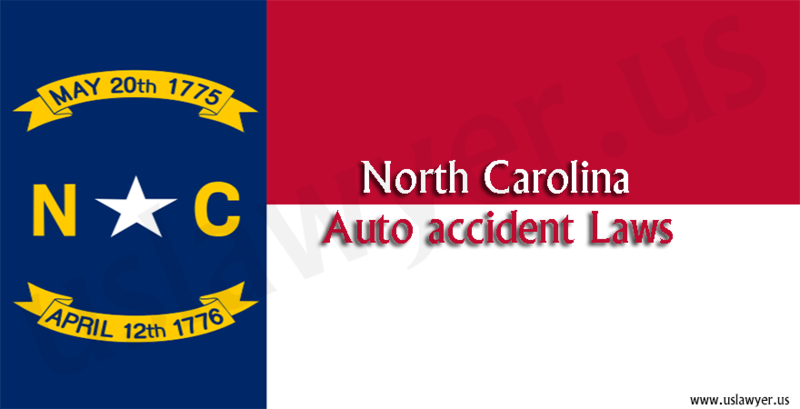 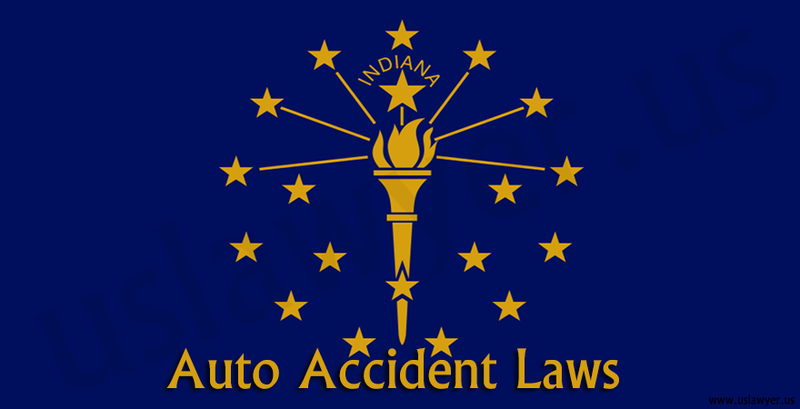 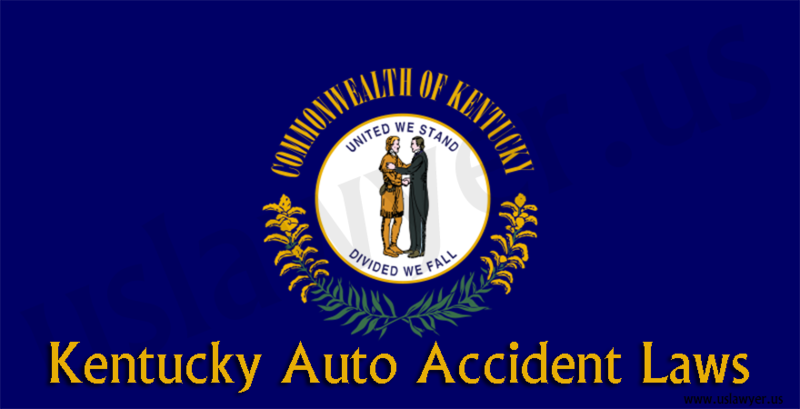 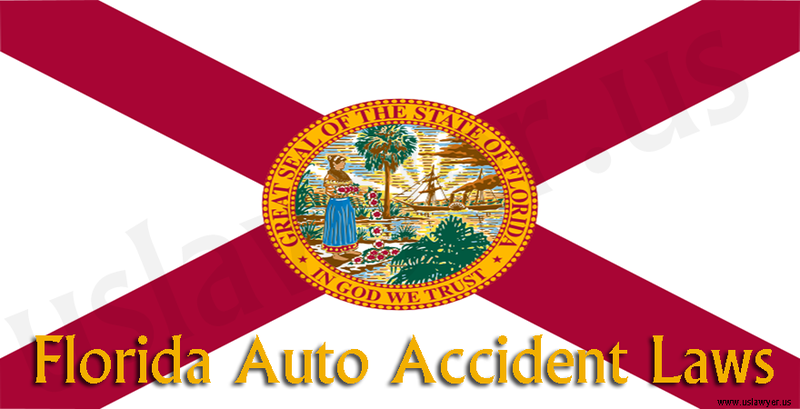 Auto accidents can cause lots of damage to both people as well as property. 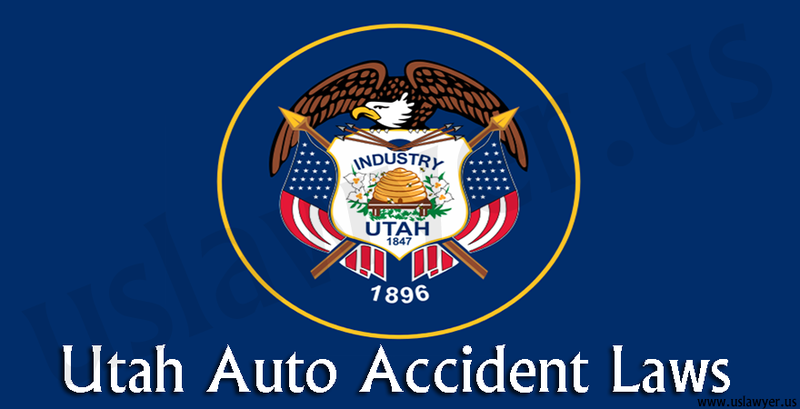 Getting the coverages or the recovery from the insurance companies or the individual party who is negligent is really difficult. 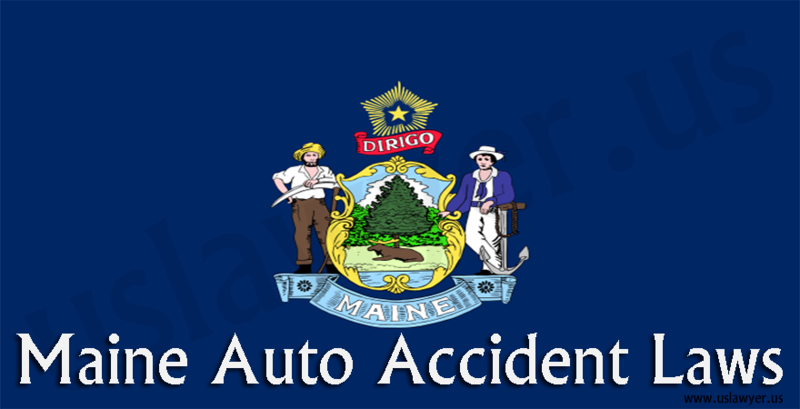 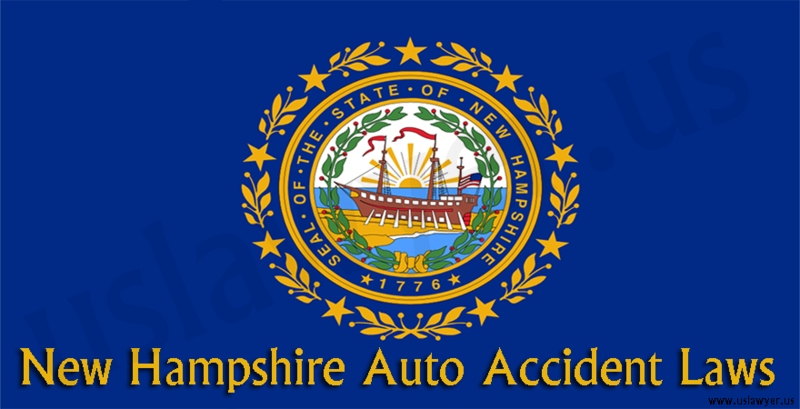 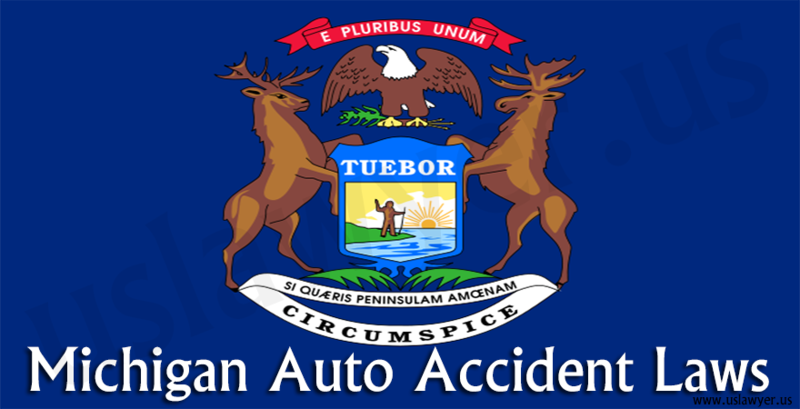 So here are some immediate things to do upon an auto accident, according to Maine auto accident laws. 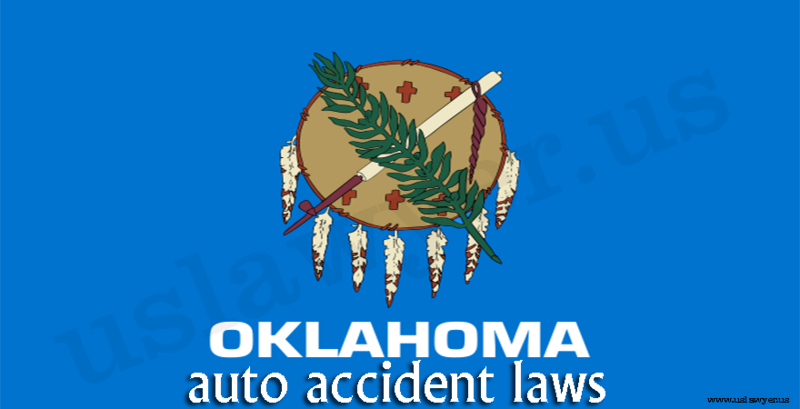 either of the parties or have resulted in the property damage, the incident should be reported to the police. 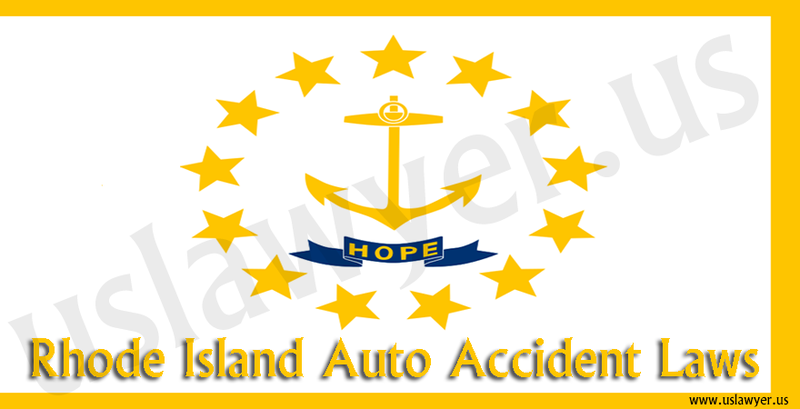 The drivers must exchange the information about each other so as to obtain a proper recovery for the damages.